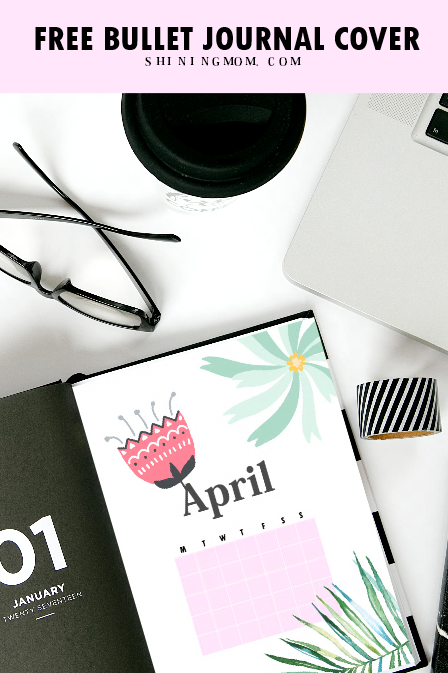 Looking around for some fresh inspirations for the monthly cover setup page of your bullet journal? 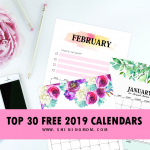 Here’s a complete set of free printable monthly bullet journal cover pages that you might want to take a look at, and use eventually. While you can definitely doodle your own cover page, I thought some of you might be rushing around, needing some ready-made covers like these beautiful ones I am sharing away! 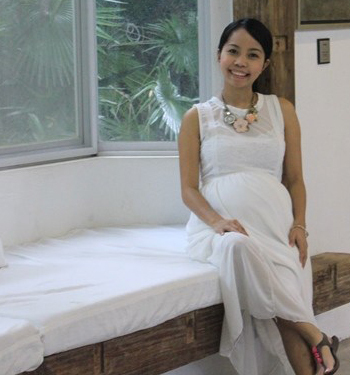 Worry not, each cover comes in truly basic layout that you can definitely personalize– and make it work for you! 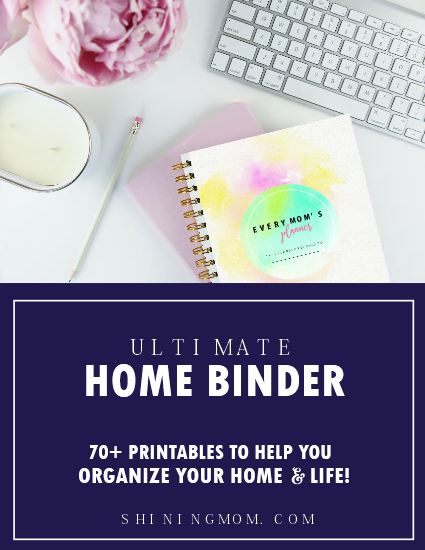 A few weeks ago, I released my first ever set of bullet journal printables and I was blown away that the post is warmly picked up by BuJo fans in such a short span of time. 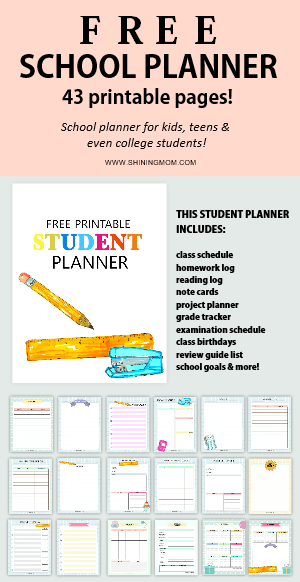 It was just a little experiment at my end, wondering if I could try the Bujo system, too, and little did I know that the printables I shared will also be enjoyed. 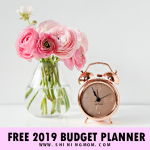 I have read posts after posts raving how effective bullet journalling can be when it comes to productivity, and so I thought of give it shot and looked around for effective layouts, of which I shared on the blog. 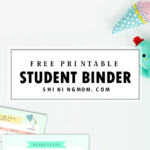 As of now, the free printable kit has been downloaded by several hundreds of you already! As ny little way of thanking you, I thought of adding another printable kit today. This time, it’s a complete set of monthly cover pages that I am sharing away. Interested? Scroll down to see the cute cover pages from January till December! With that in mind, I designed truly simple covers (incorporating some graphic elements by Julia Dreams) that I believe I’ll continue to use, and I am guessing you will, too. I am excited to show you what I’ve got. Let’s start with the April cover. What do you think of it? 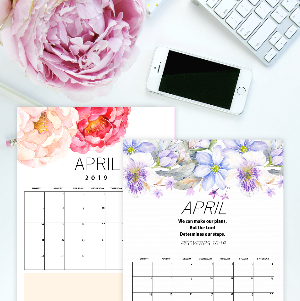 I made sure that each free printable monthly bullet journal cover looks cute, pretty and clean, like the April setup. 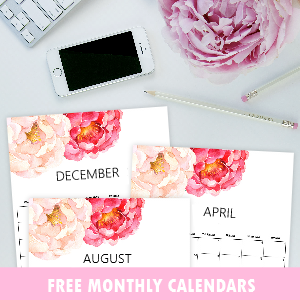 I also added blank calendar templates for each monthly cover for you to fill in. Well, how do you find the design of the cover shown? 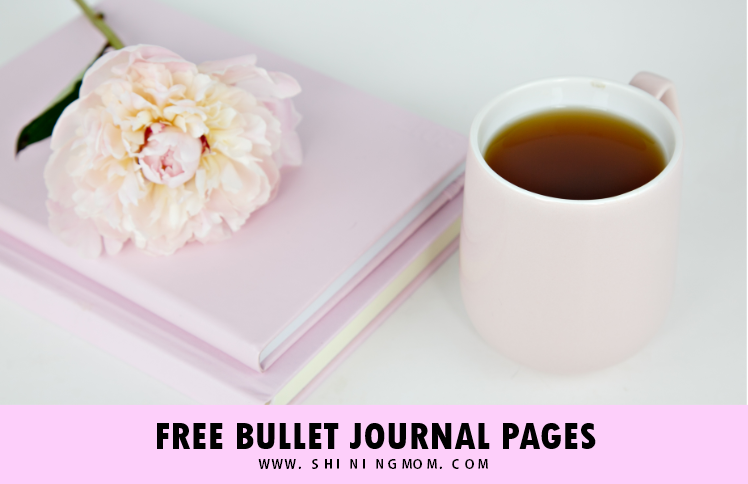 If you think you can use it, keep scrolling till the very end to view all the designs of this set of free printable monthly bullet journal cover pages. 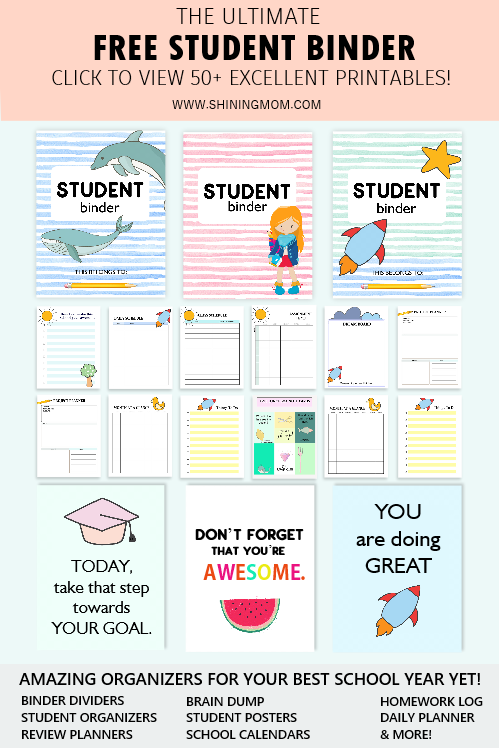 As I’ve mentioned, all of the monthly bullet journal covers that I have here are available as free printables. These covers are designed for the most common size of bullet journals which is A5 (21cm x 14.5 cm). To save on paper, I used an A5 sheet which you can easily cut in the middle to create your A4 covers. Should you like a thicker cover, do use stock paper in printing. You can simply paste each bullet journal cover on the first page of your monthly setup. Each page definitely makes a great BuJo divider! 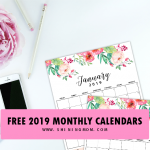 Grab these free printable monthly bullet journal cover pages now by joining our mailing list HERE. 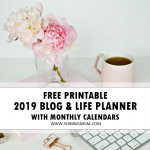 You will receive the PDF files sent straight to your inbox right away, plus you’ll also get weekly updates to all the freebies I share on the blog so you won’t miss any! How do you find the cover pages? Please let me know at the Comments. 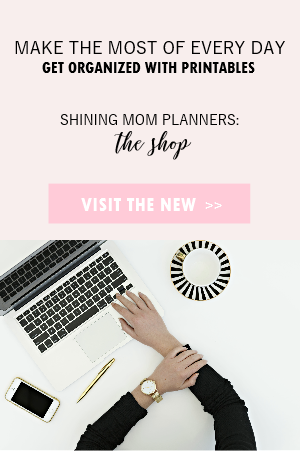 Lastly, you might also like to spread the BuJo love by pinning this post at Pinterest. Thank you! 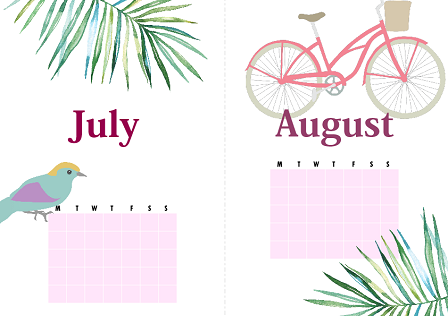 « Free Printable June 2018 Calendar: 12 Amazing Designs!